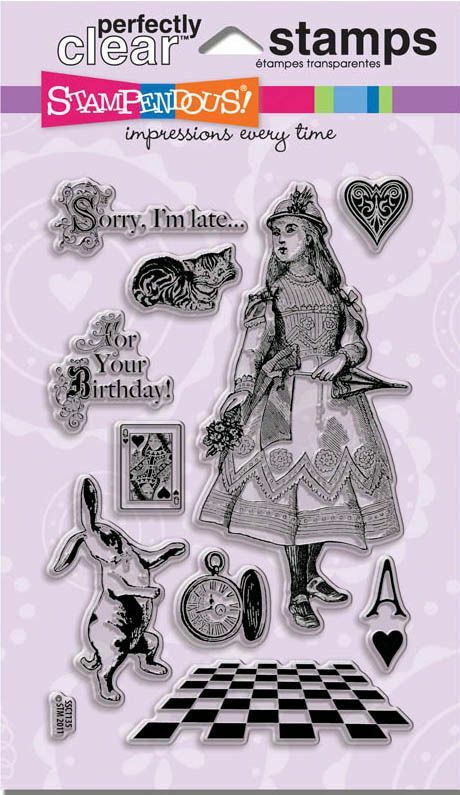 Stamp till U Cramp: The Altered Alice CHAPTER 14: Week 1 Challenge: Splendidly Dressed! 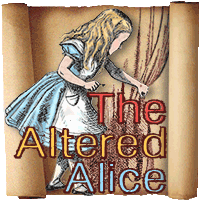 The Altered Alice CHAPTER 14: Week 1 Challenge: Splendidly Dressed! Enter using the Linky Tool at The Altered Alice by Friday, April 27. All entries are welcome but Alice in Wonderland entries are encouraged and will receive two chances at the drawing instead of one. Multiple entries are great but each must be on a separate post. So get out there and show us your Sunday best! Enter by Friday, April 27 here.